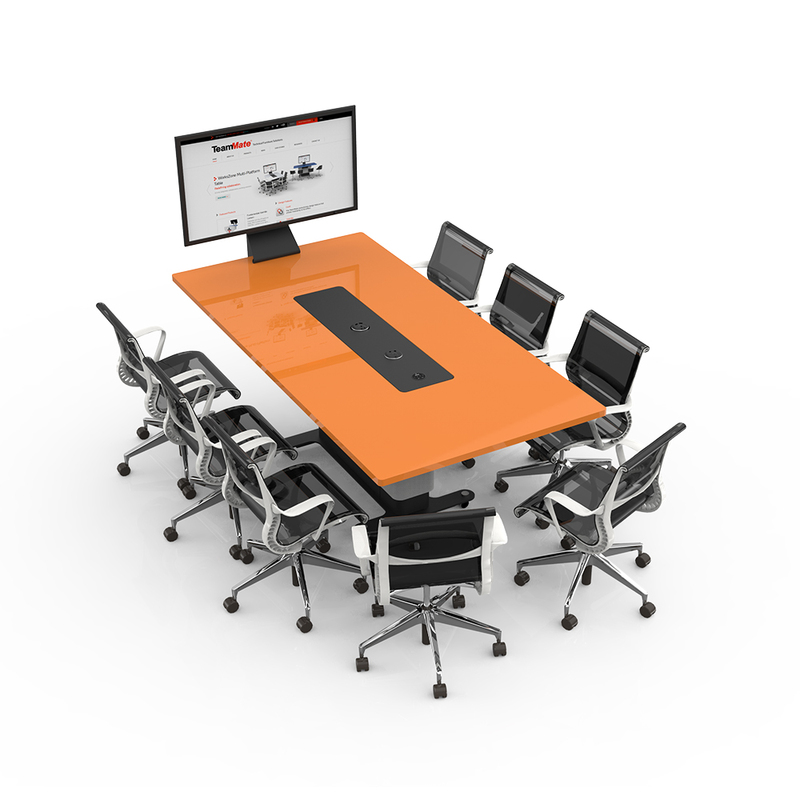 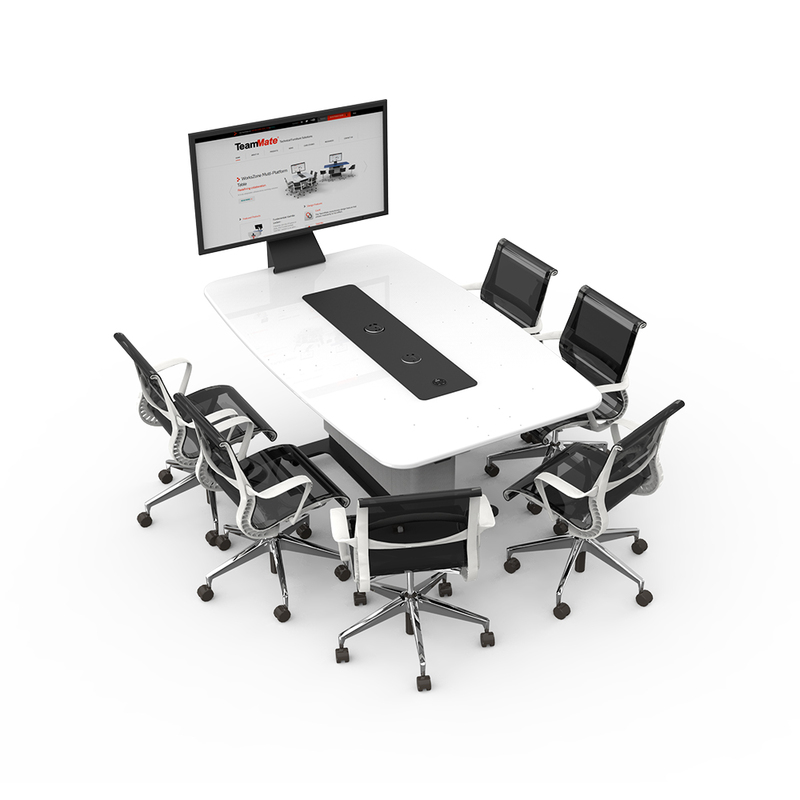 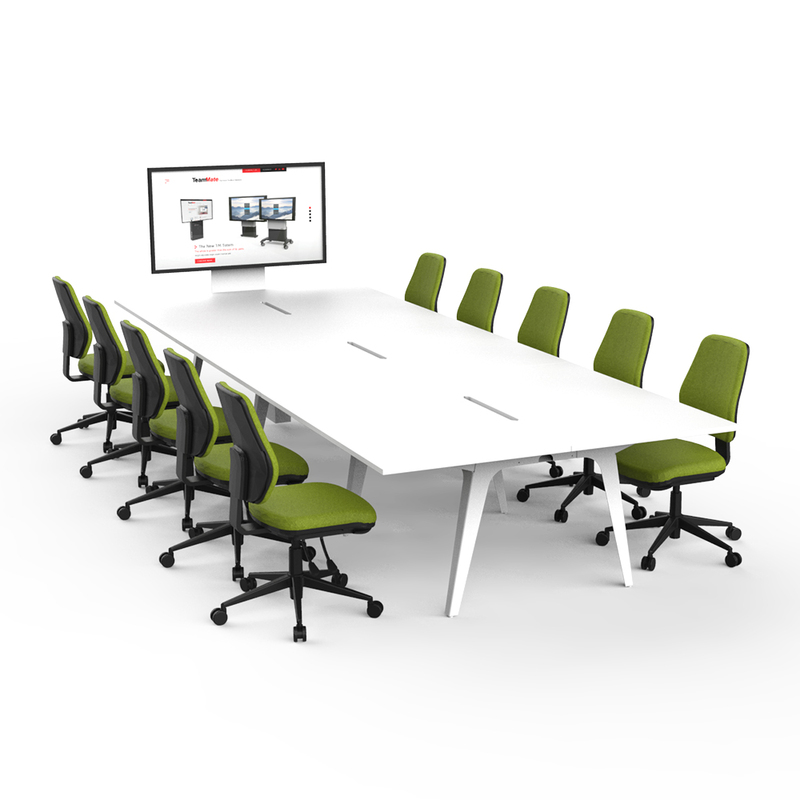 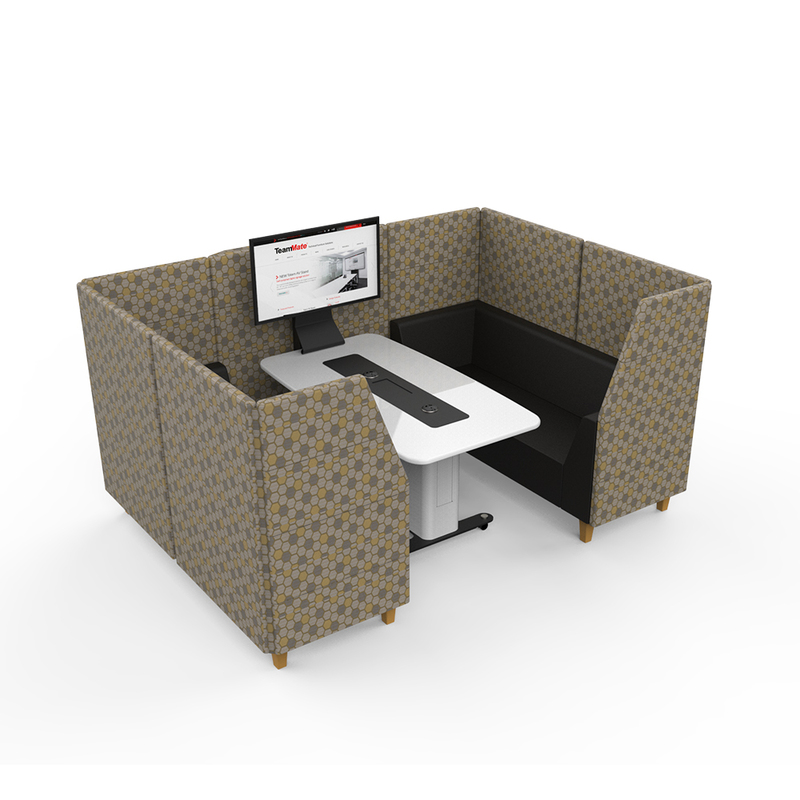 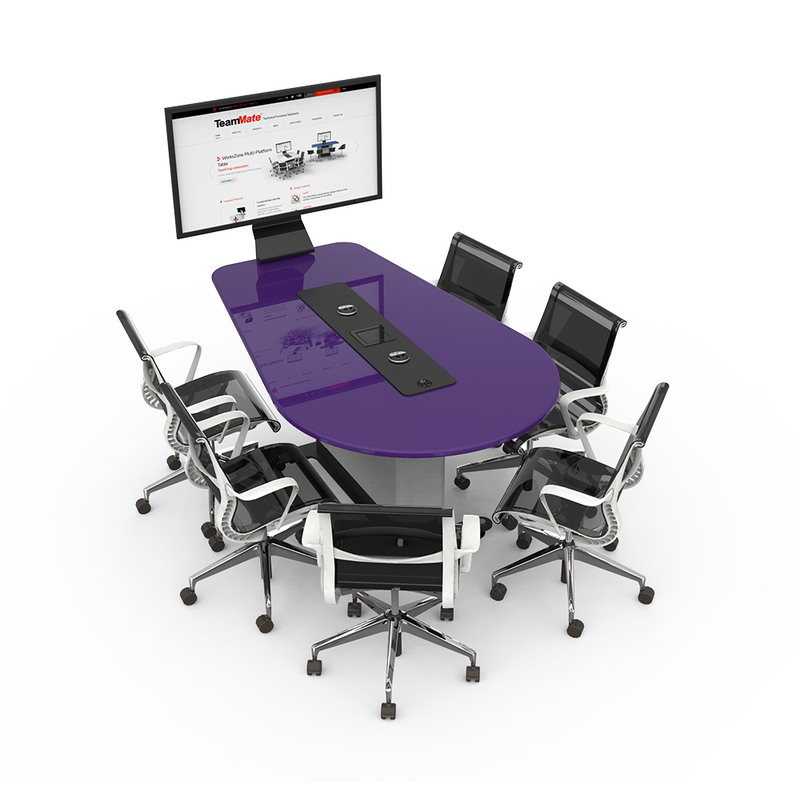 Seminar Room specialist furniture should be ergonomic, functional and above all look good in the space its in. 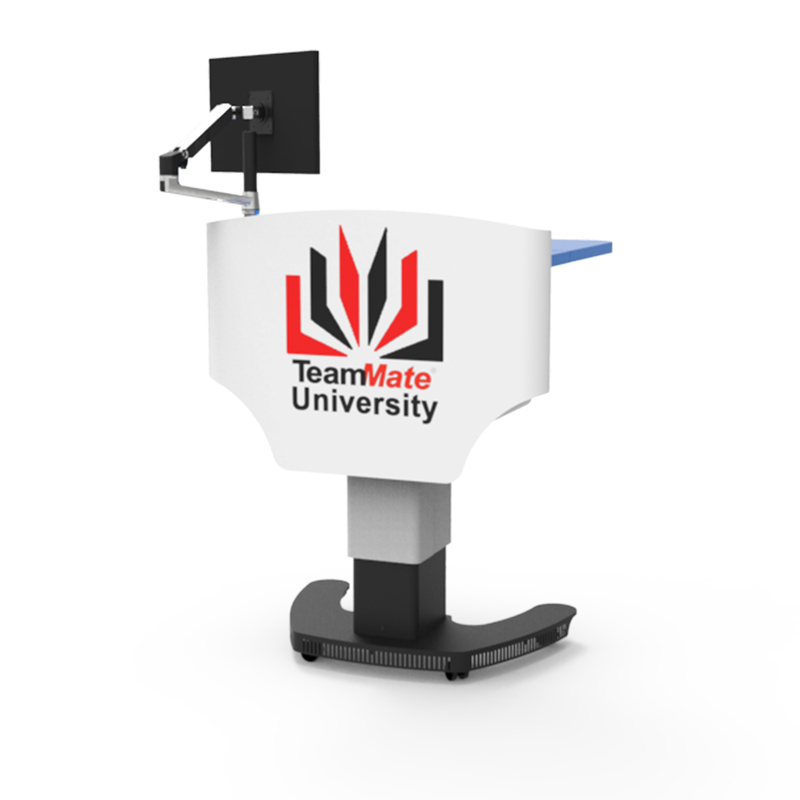 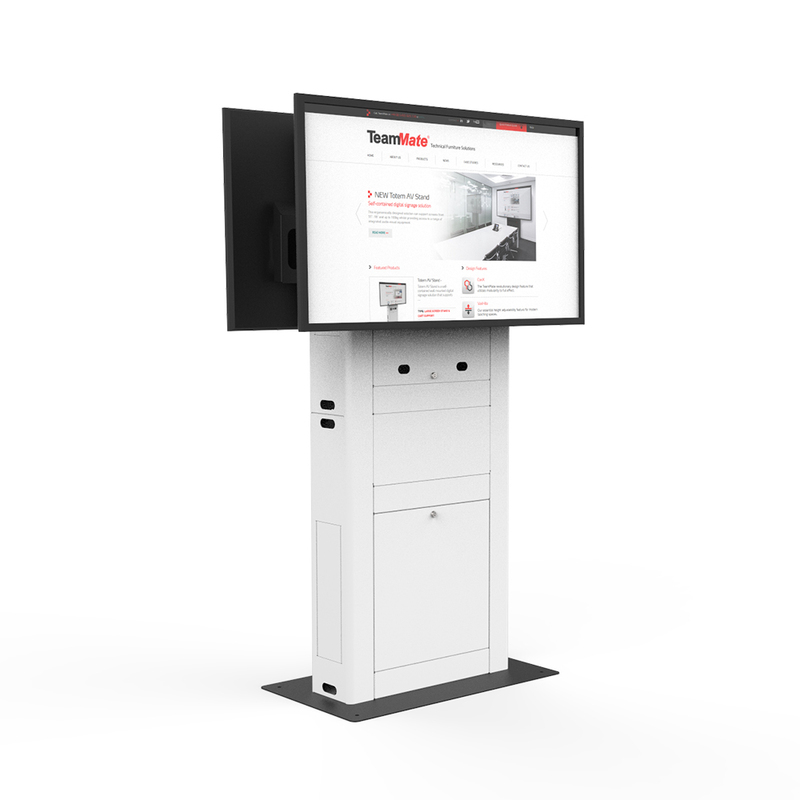 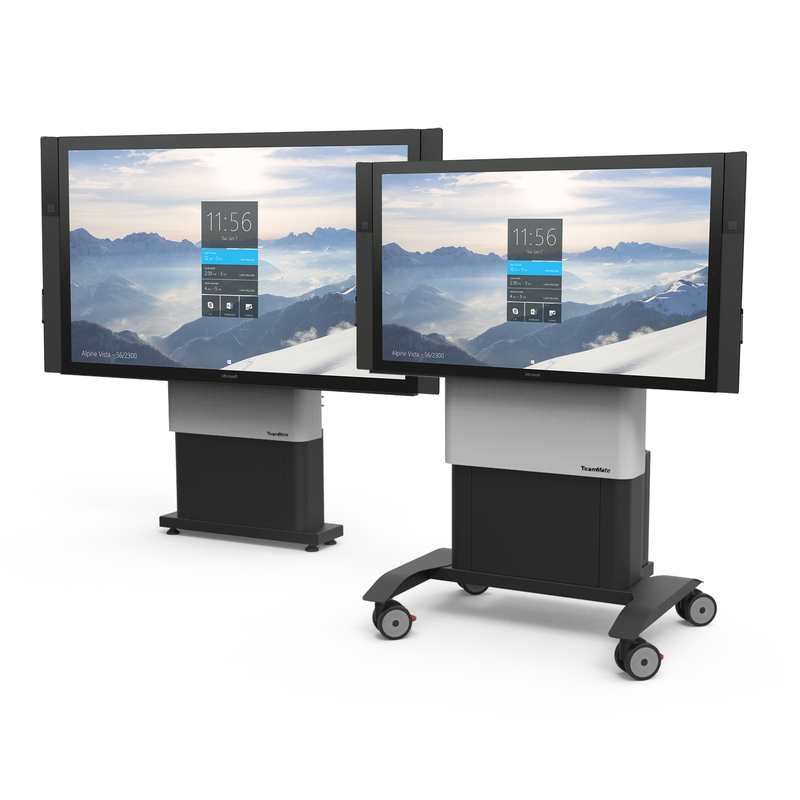 Explore our latest seminar room solutions by clicking on the targets below. 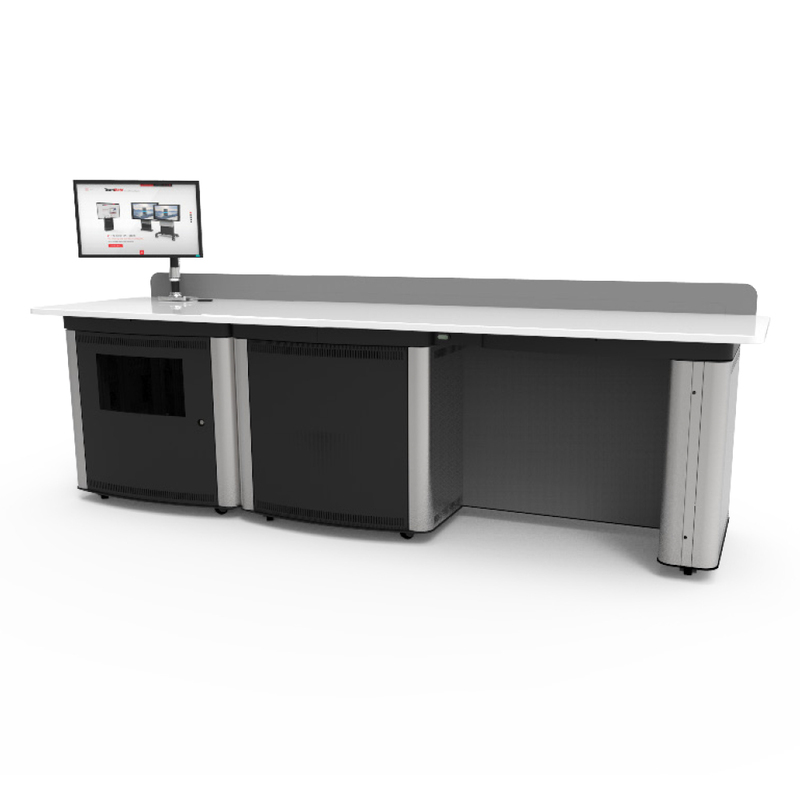 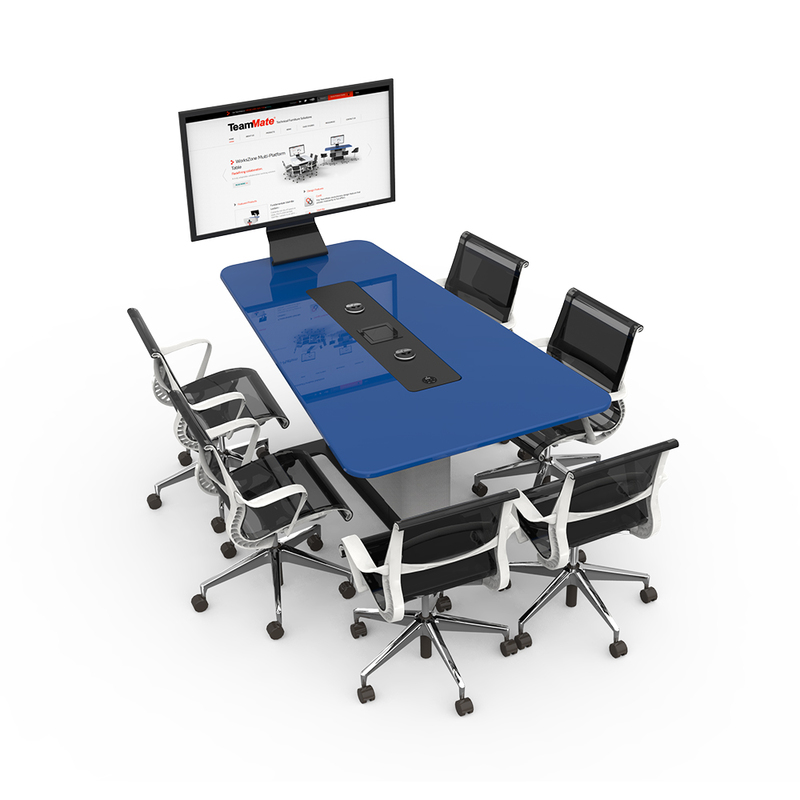 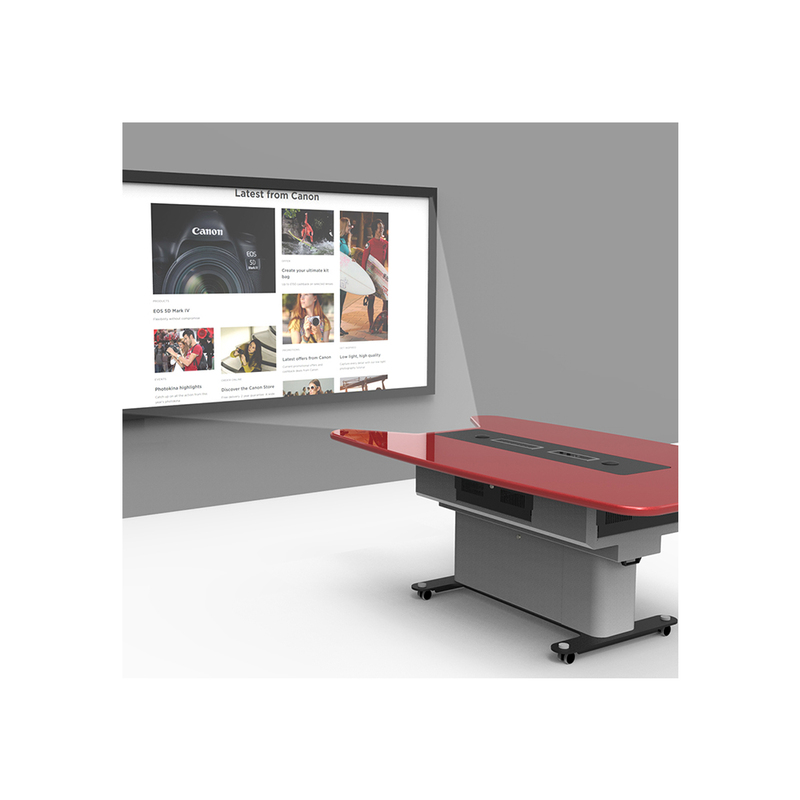 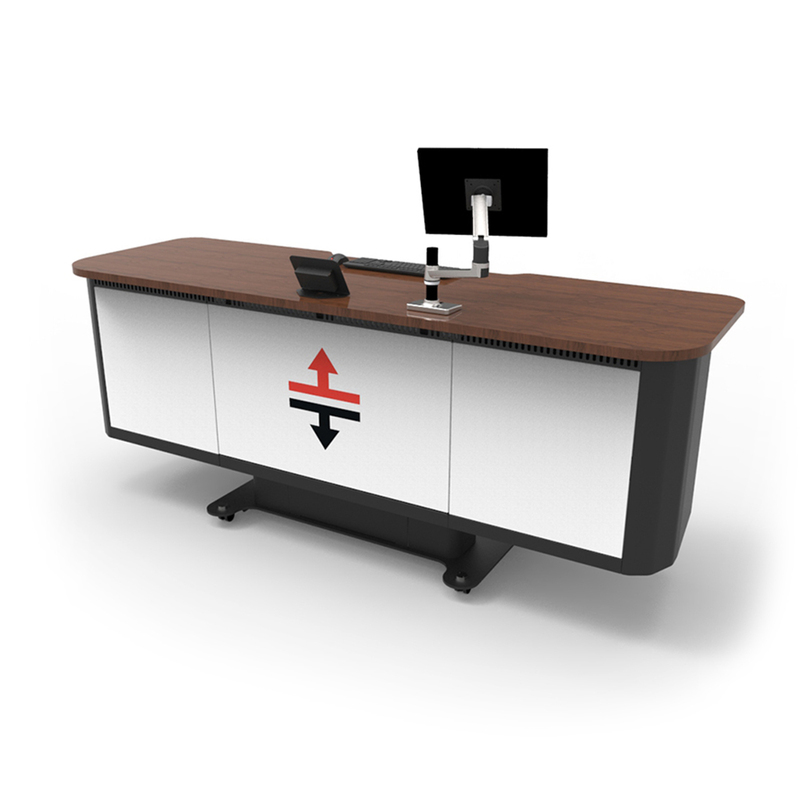 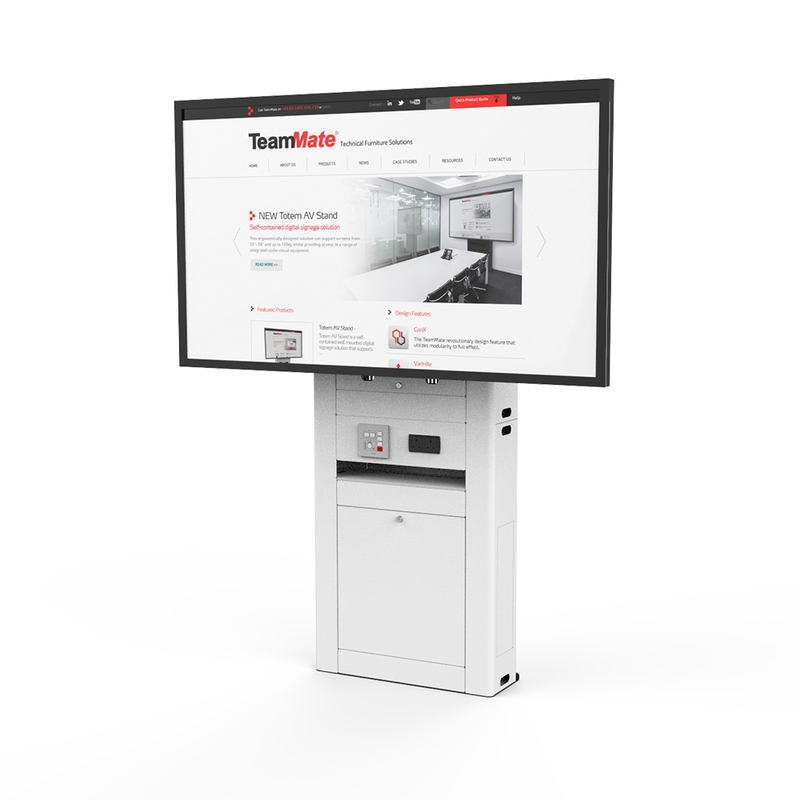 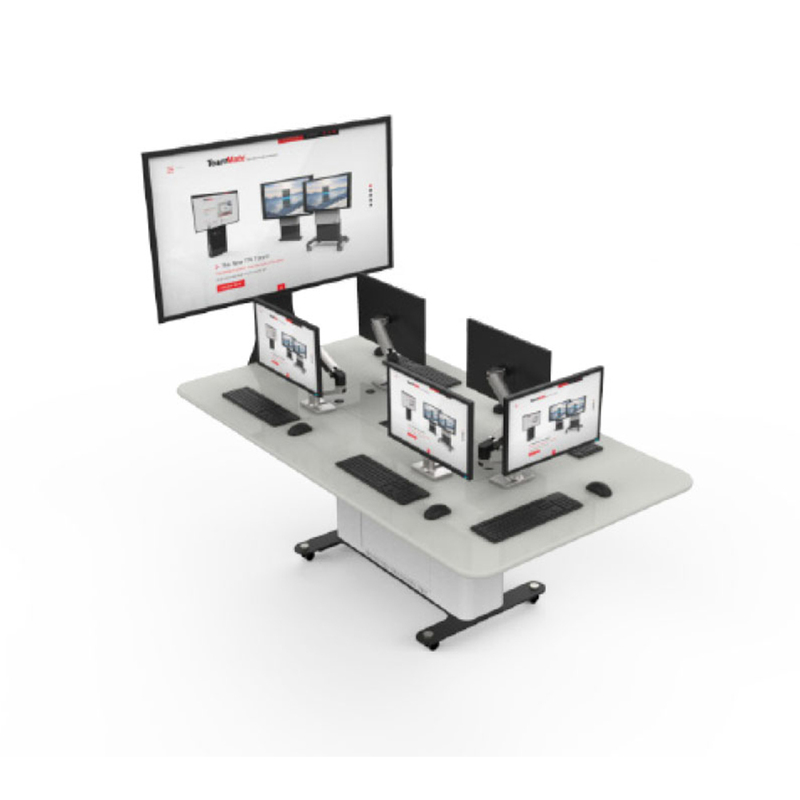 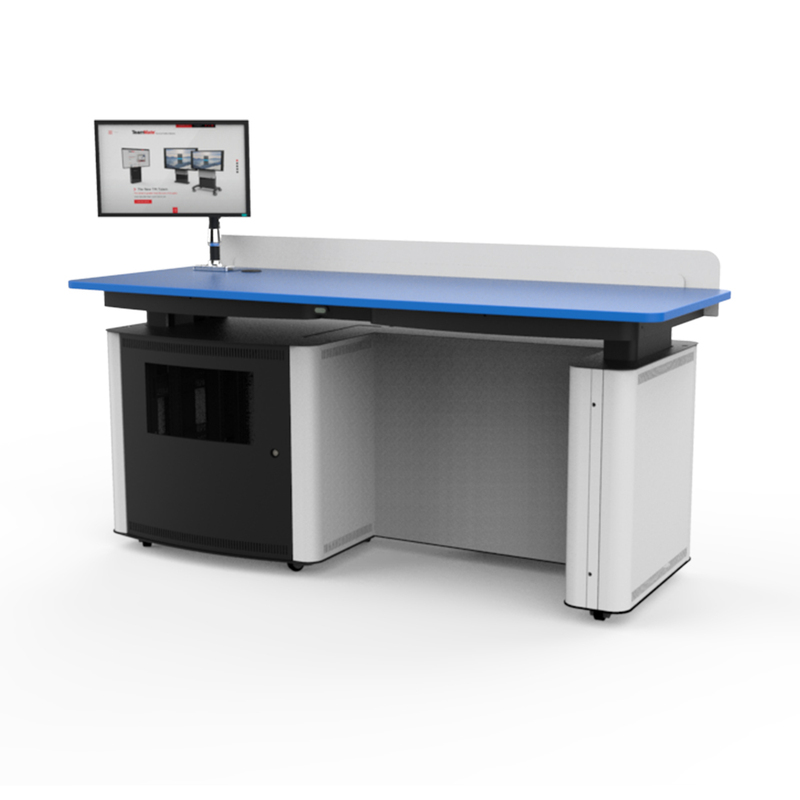 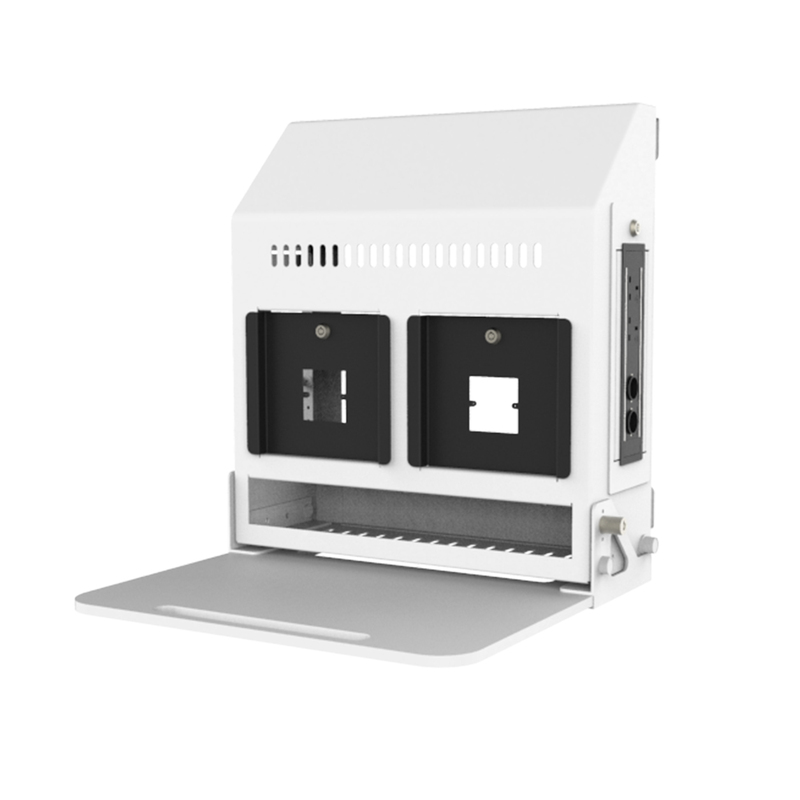 The WallZone is a wall mounted work station that can house an integrated PC and AV control panel. 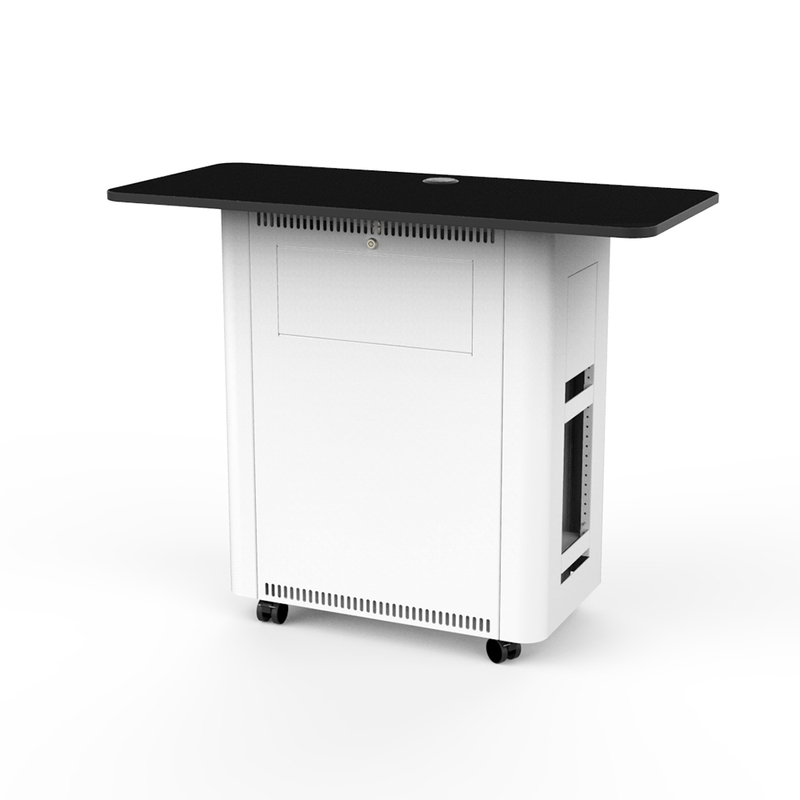 In addition the WallZone has a hinged worktop and can also provide storage for a keyboard and mouse. 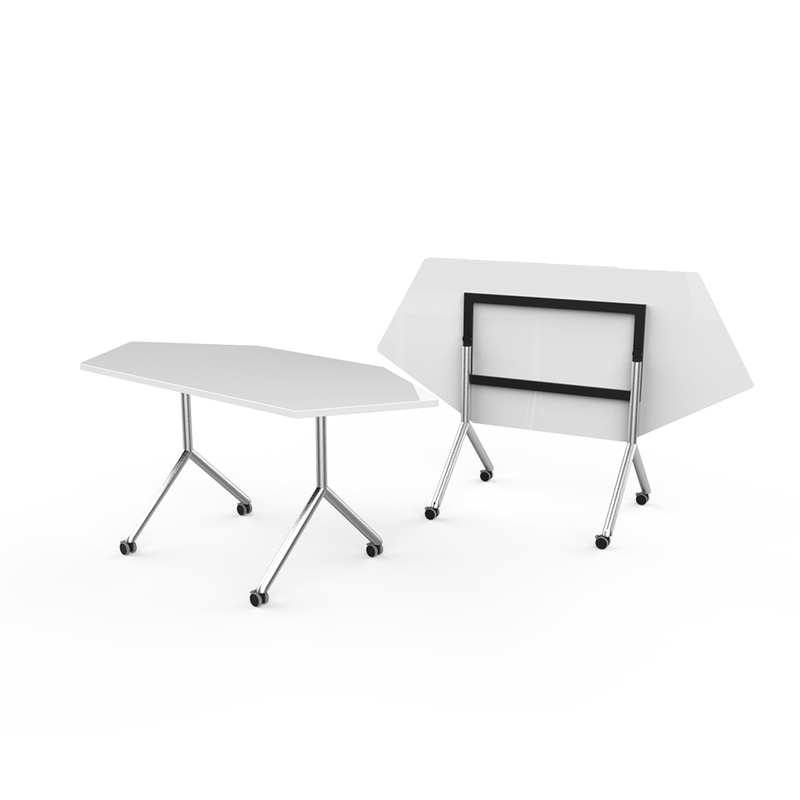 Adapt is a mobile folding table that comes with a variety of worktop shapes and sizes. 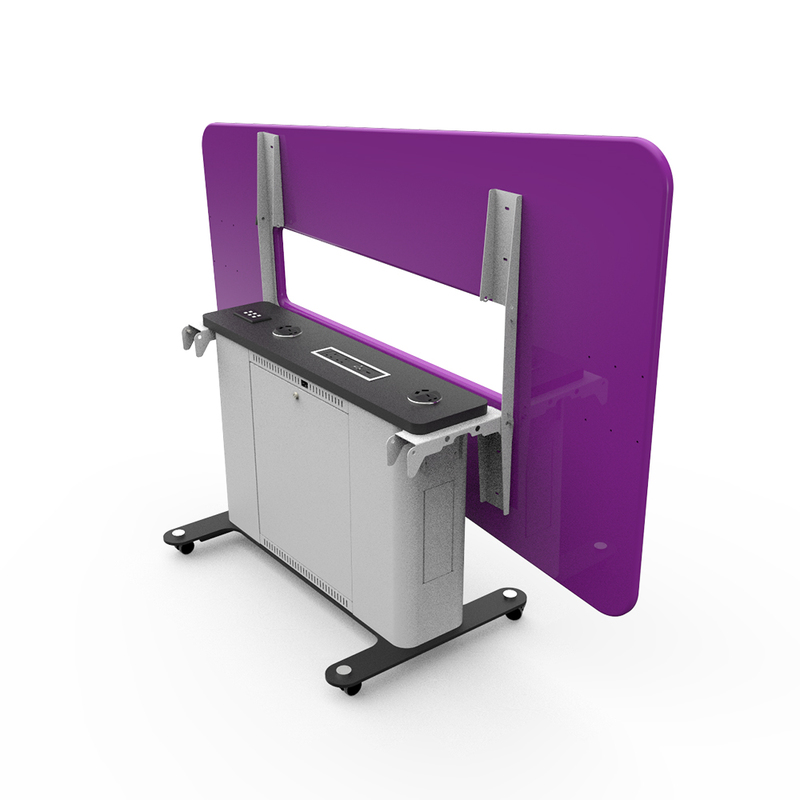 It's hinged mechanism and lockable castors allows for it to be folded, moved and redeployed elsewhere. 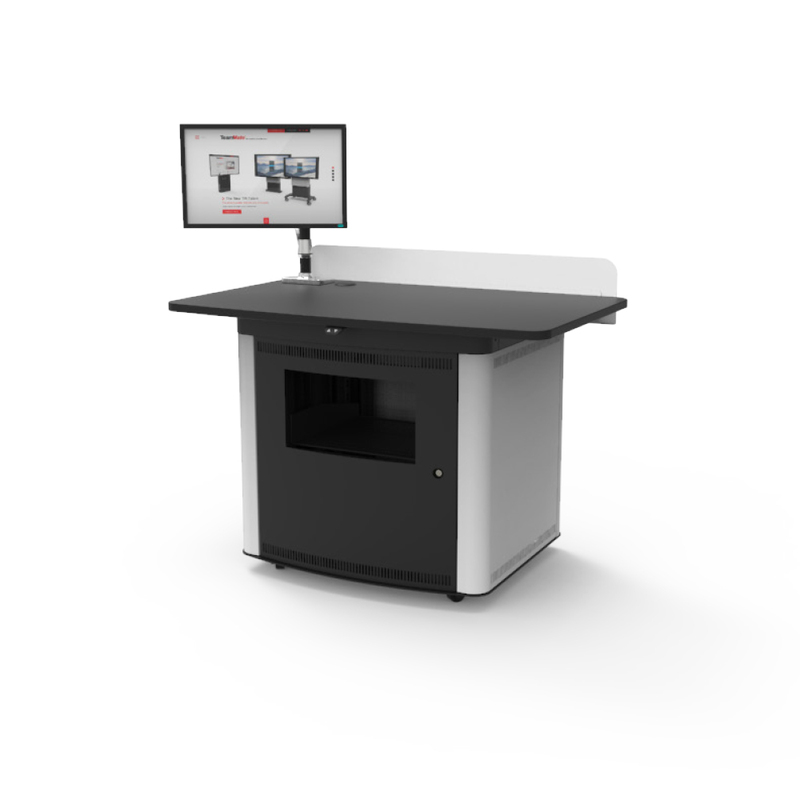 In addition Adapt can be nested together for an easy storage solution when not being used. 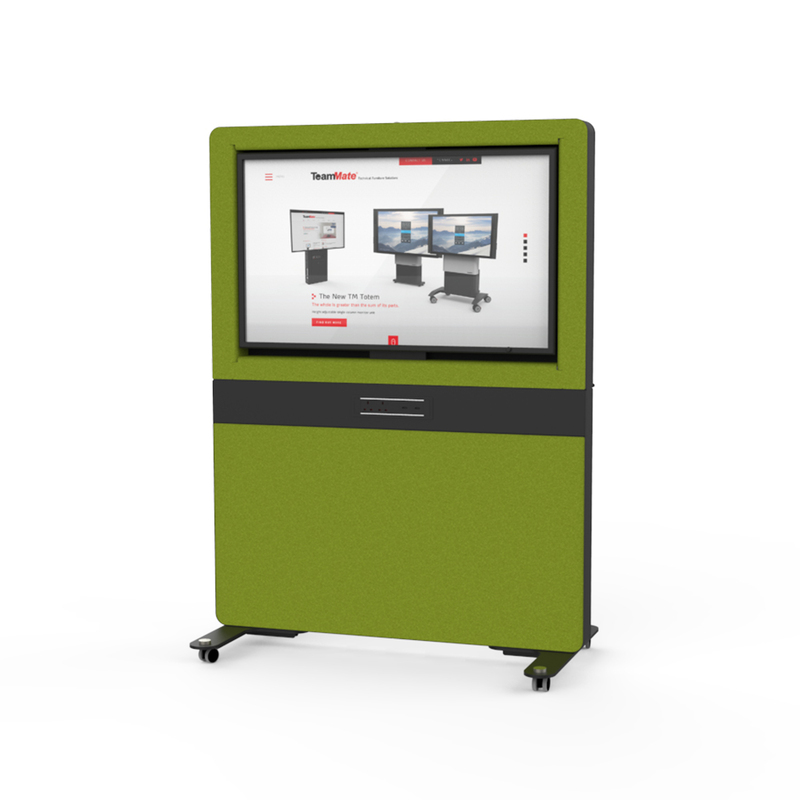 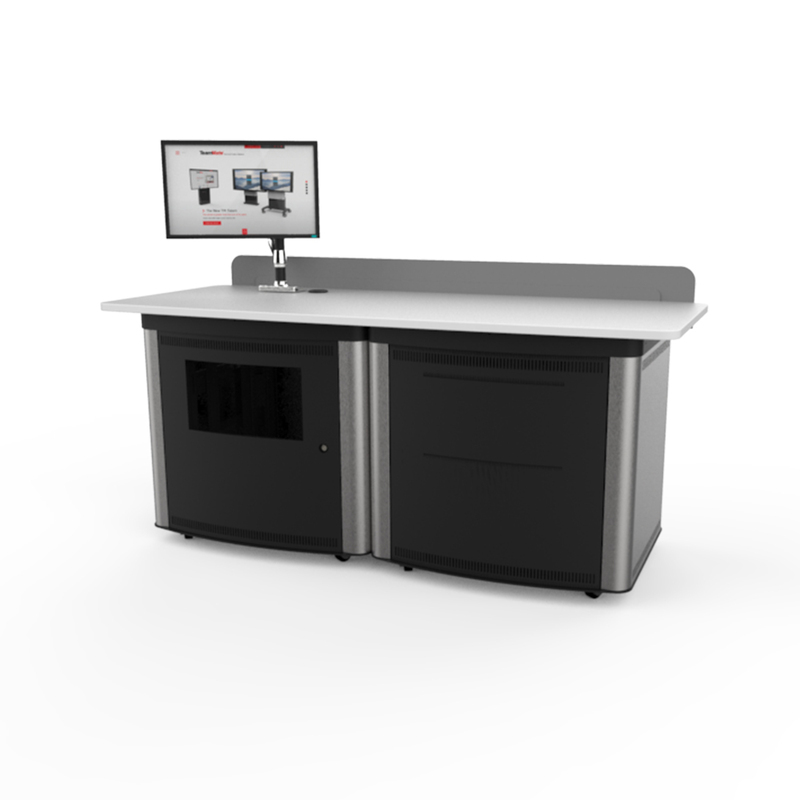 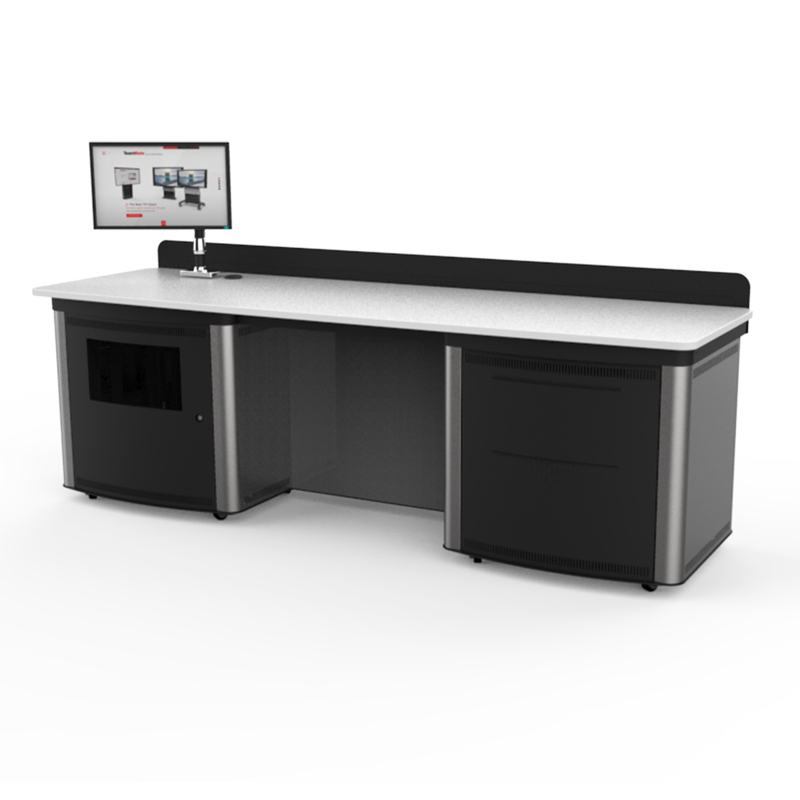 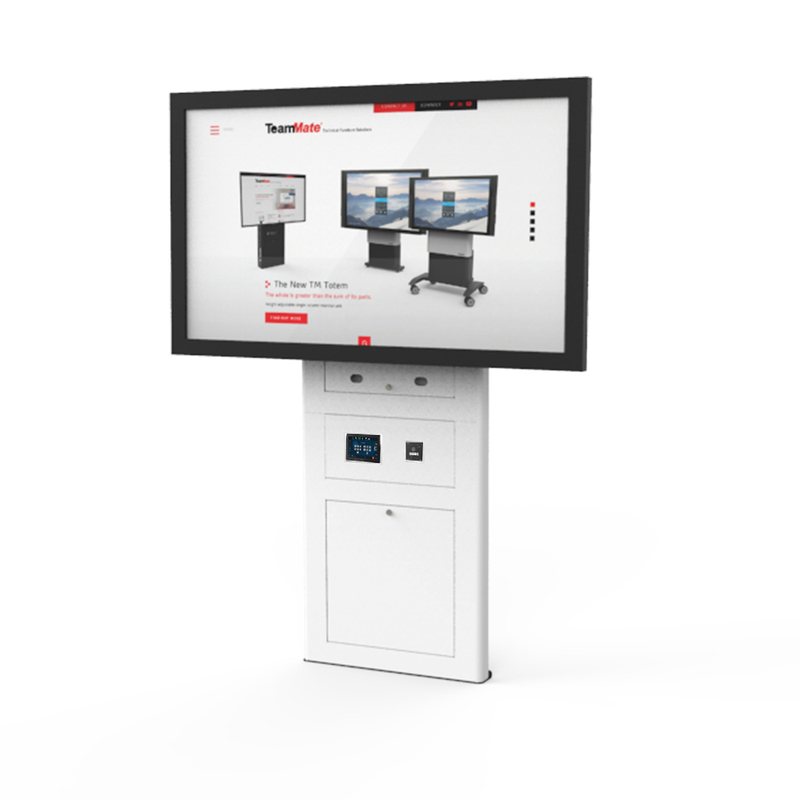 Low cost and with a small footprint the hub is a fully functioning secure media cabinet that is used against a wall or in the corner of a variety of education and corporate spaces. 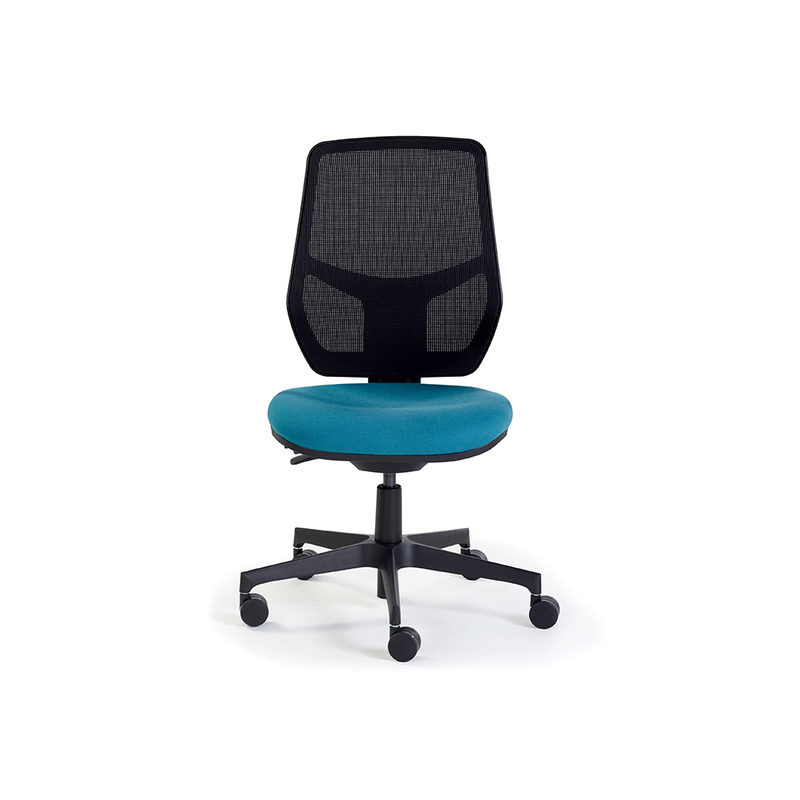 Eve Mesh is the essential task chair fitted with an eye-catching mesh back. 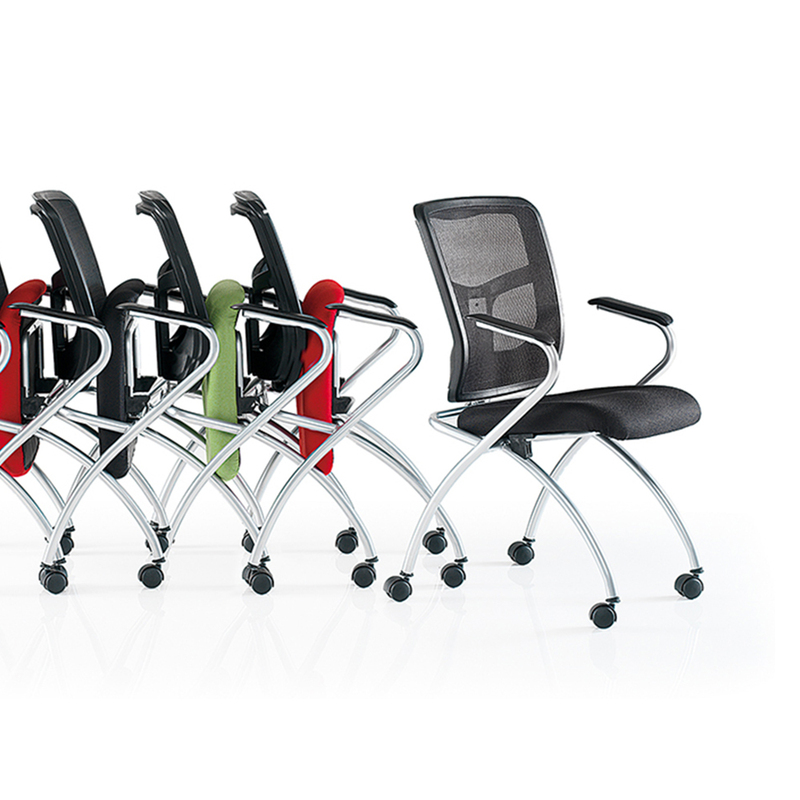 The mesh back is ergonomically shaped, height adjustable and available in six different colours.